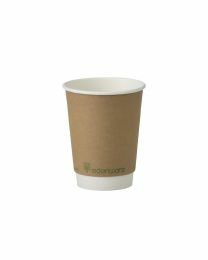 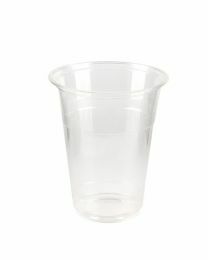 Doran's new Edenware cups (in 8oz or 12oz) represent the top new sustainable technology in packaging. 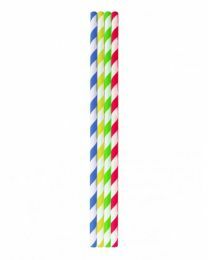 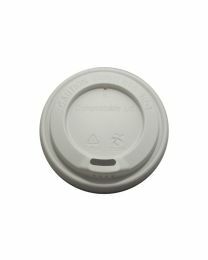 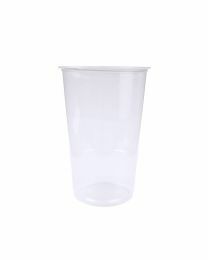 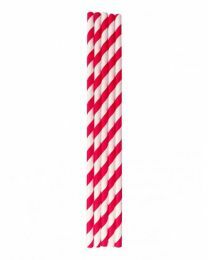 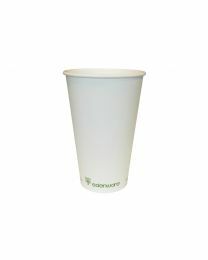 These cups are completely compostable, lined with plant-based Polylactic Acid (PLA), and they are made from certified biodegradable raw materials. 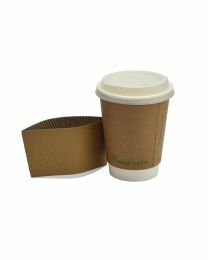 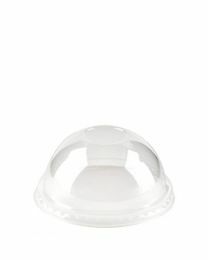 We also stock moulded recycled paper pulp carry tray for 2 or 4 takeaway containers.